A new understanding of the complex ways in which general anaesthetics act on the brain could eventually lead to improved drugs for surgery. It remains unclear how general anaesthesia works, even though it is one of the most common medical procedures worldwide. University of Queensland researcher, Associate Professor Bruno van Swinderen, said his team had overturned previous understanding of what general anaesthetics do to the brain, finding the drugs did much more than induce sleep. A new understanding of the complex ways in which general anaesthetics act on the brain could eventually lead to improved drugs for surgery. It remains unclear how general anaesthesia works, even though it is one of the most common medical procedures worldwide. University of Queensland researcher, Associate Professor Bruno van Swinderen, said his team had overturned previous understanding of what general anaesthetics do to the brain, finding the drugs did much more than induce sleep. “We looked at the effects of propofol – one of the most common general anaesthetic drugs used during surgery – on synaptic release,” the UQ Queensland Brain Institute scientist said. “We know from previous research that general anaesthetics including propofol act on sleep systems in the brain, much like a sleeping pill,” Associate Professor van Swinderen said. “We found that propofol restricts the movement of a key protein (syntaxin1A) required at the synapses of all neurons. This restriction leads to decreased communication between neurons in the brain,” he said. 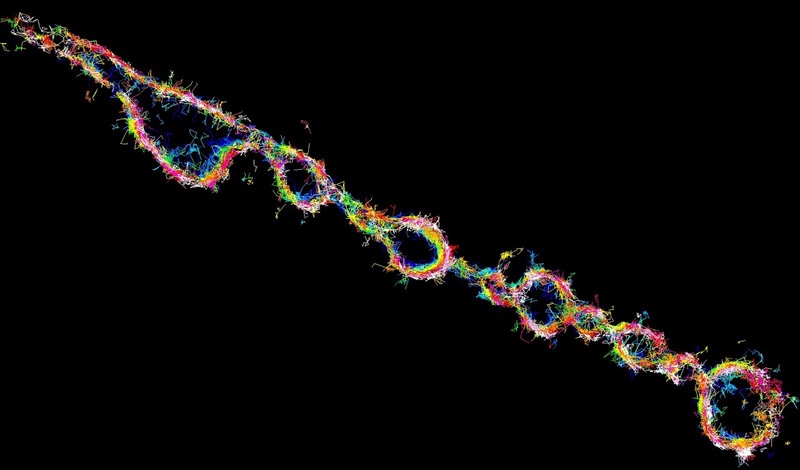 “We think that widespread disruption to synaptic connectivity – the brain’s communication pathways – is what makes surgery possible, although effective anaesthetics such as propofol do put you to sleep first,” he said. “The discovery has implications for people whose brain connectivity is vulnerable, for example in children whose brains are still developing or for people with Alzheimer’s or Parkinson’s disease. “It has never been understood why general anaesthesia is sometimes problematic for the very young and the old. This newly discovered mechanism may be a reason. 'Associate Professor van Swinderen said more research was needed to determine if general anaesthetics had any lasting effects in these vulnerable groups of people. The research involved Professor Frederic Meunier’s laboratory at QBI, where super-resolution microscopy techniques enabled the researchers to understand how the anaesthetic worked on single cells. Dr Victor Anggono, whose laboratory at QBI focusses on synaptic mechanisms, was a partner in the study.